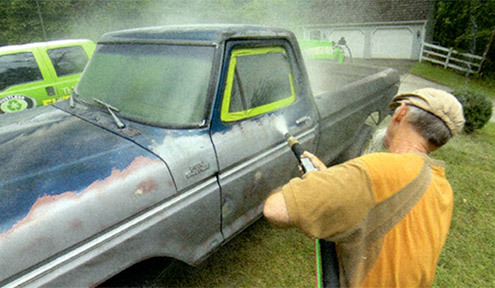 We offer an ECO-FRIENDLY solution for paint removal on vehicles, trucks, tractors, trailers, heavy machinery, and much more. Our process is non-toxic and DUST FREE, so it can be used virtually anywhere. Don't Waste Countless Hours Sanding. 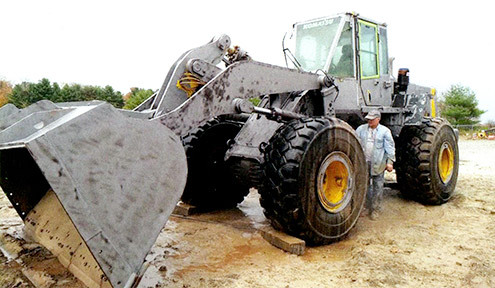 Let Us Do The Dirty Work For You. 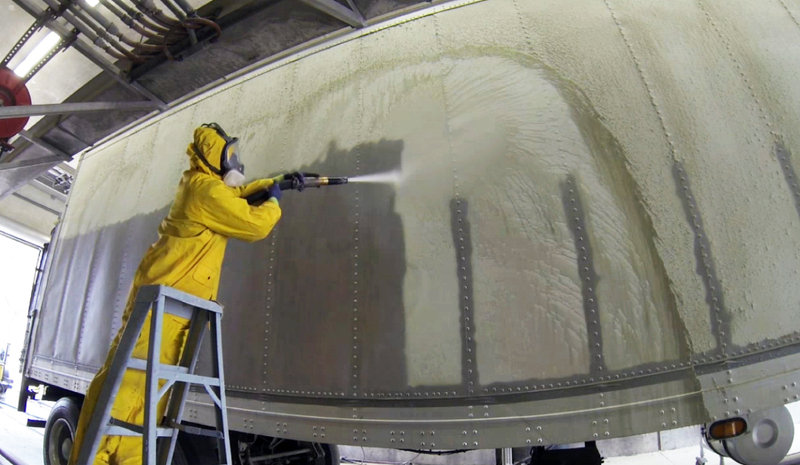 We can remove paint, primer, rust, and Chloride, leaving a perfect paint ready surface. 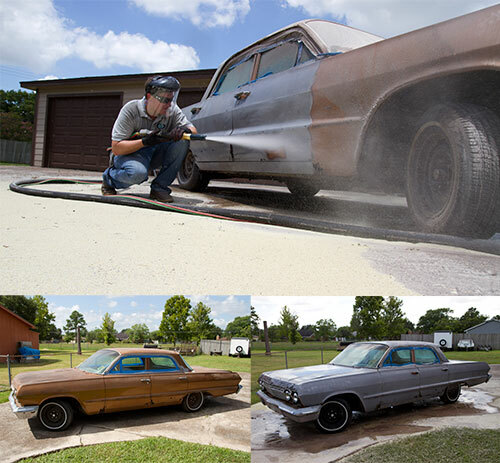 Our process also prevents Flash Rust for up to 72 hours!